Before Gambia’s President Yahya Jammeh, who has disputed his rival Adama Barrow’s election victory, many African heads of state have attempted, in some cases successfully, over the past few years to remain in power beyond their legal mandate. In some countries, elections have been disputed amid deadly violence, as was the case in Kenya, Zimbabwe, Nigeria, the Democratic Republic of Congo, Togo and Gabon. Here are examples of two African leaders, in Ivory Coast and Madagascar, who refused to step down after losing an election, but failed. 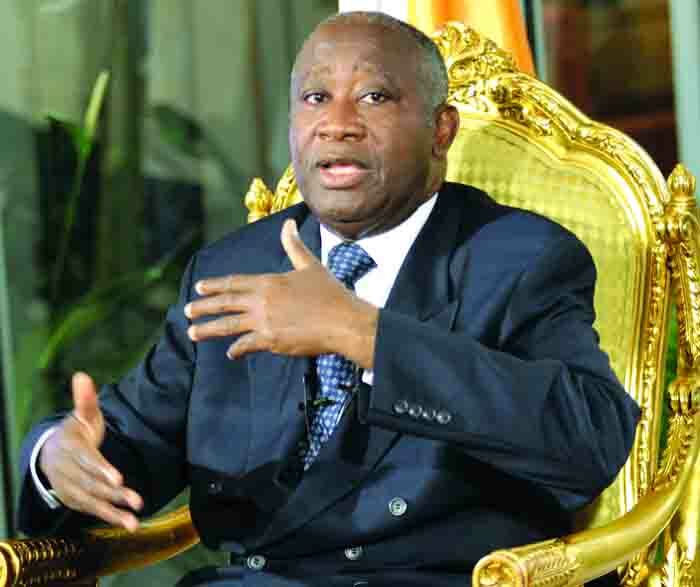 On November 28, 2010, the second round of a presidential election – delayed six times since 2005 after a low-intensity civil war in the world’s top cocoa producer – pitted incumbent Laurent Gbagbo against his rival Alassane Ouattara. But on December 3, the country found itself with two presidents: the constitutional council declared Gbagbo the victor, while the electoral commission said that Ouattara won. The UN recognised Ouattara’s victory and the European Union, France and the United States called on Gbagbo to stand down. On December 7, West African regional bloc ECOWAS said it recognised Ouattara as president and suspended the Ivory Coast’s membership. Two days later the African Union also decided to suspend the Ivory Coast. A deadly four-month post-election crisis followed Gbagbo’s refusal to hand over power, in which more than 3,000 people were killed. On April 11, Gbagbo was arrested by Ouattara’s troops after 10 days of fighting in Abidjan, backed by French and UN soldiers. On May 21, 2011, Ouattara was sworn in as president. Gbagbo is currently on trial before the International Criminal Court (ICC) for crimes against humanity in relation to the clashes. The island nation was paralysed by protests during a political crisis in 2001-2002. In January 2002, President Didier Ratsiraka’s rival, Antananarivo mayor and successful entrepreneur Marc Ravalomanana, sent his supporters into the streets claiming victory in the first round of presidential elections held in December 2001. Ravalomanana refused to organise a second round of voting, while Ratsiraka declined to concede defeat, plunging the country into seven months of violence and chaos. The impasse split the vast nation in two — with two capitals, two governments, and a divided army — until Ravalomanana was officially proclaimed president in April 2002 and sworn in on May 6, with Ratsiraka still disputing the result. In July Ravalomanana conquered the whole of the territory and Ratsiraka started a 11-year exile in France.